here More locations will be added soon, keep checking back, thank you! Paul A. Buscemi, acquired a small party store with very little capital but a lot of determination. He began the present day Buscemi’s fast food line with his own version of the East Coast hoagie sandwich. He was the first to introduce the Italian submarine sandwich to the Detroit area. The names “Torpedo”® and “Baby Sub”® were given to the sandwiches. 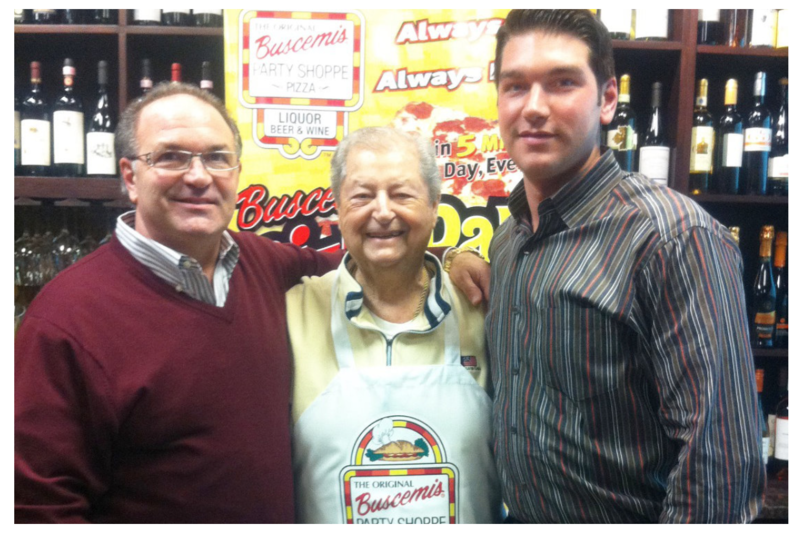 The sandwiches caught on so well, Mr. Buscemi directed his efforts towards the creation of home style pizza. 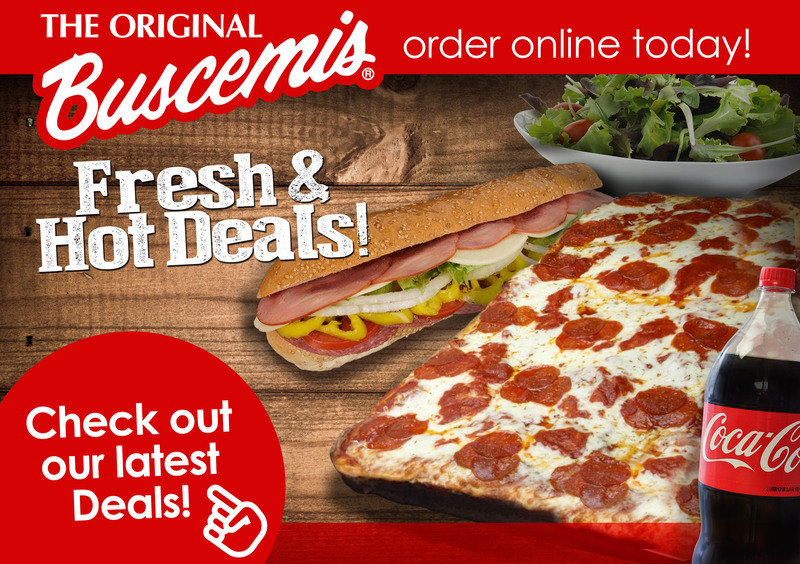 After years of experimentation with dough, sauce, and ingredients, he perfected what is today, the Buscemi’s pizza that everyone knows and loves. His son Tony and grandson Paul, continue his legacy, today. VIDEO: 60 Years and Detroit Style Pizza!